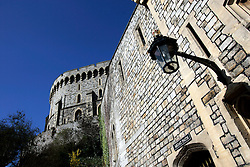 UK ENGLAND BERKSHIRE WINDSOR 2APR06 - Windsor Castle, residence of HM The Queen Elizabeth II. 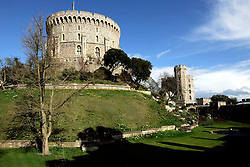 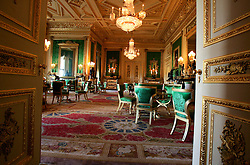 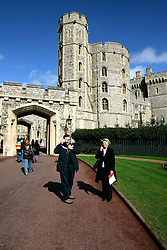 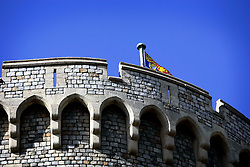 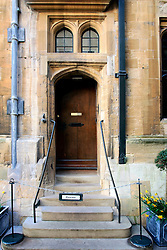 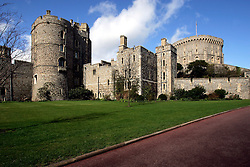 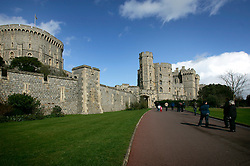 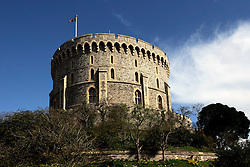 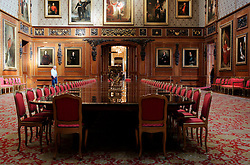 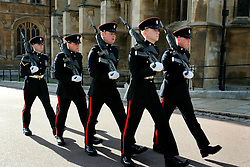 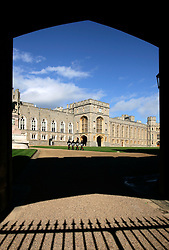 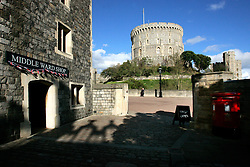 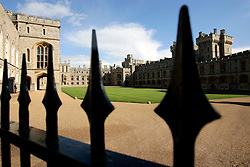 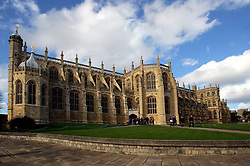 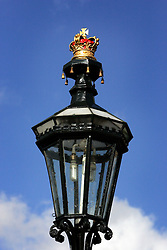 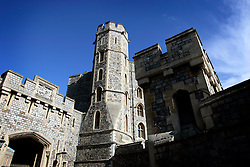 Windsor Castle is an official residence of The Queen and the largest occupied castle in the world. 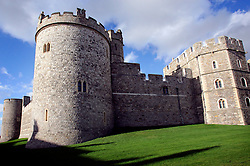 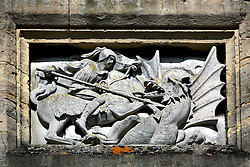 A Royal home and fortress for over 900 years, the Castle remains a working palace today.